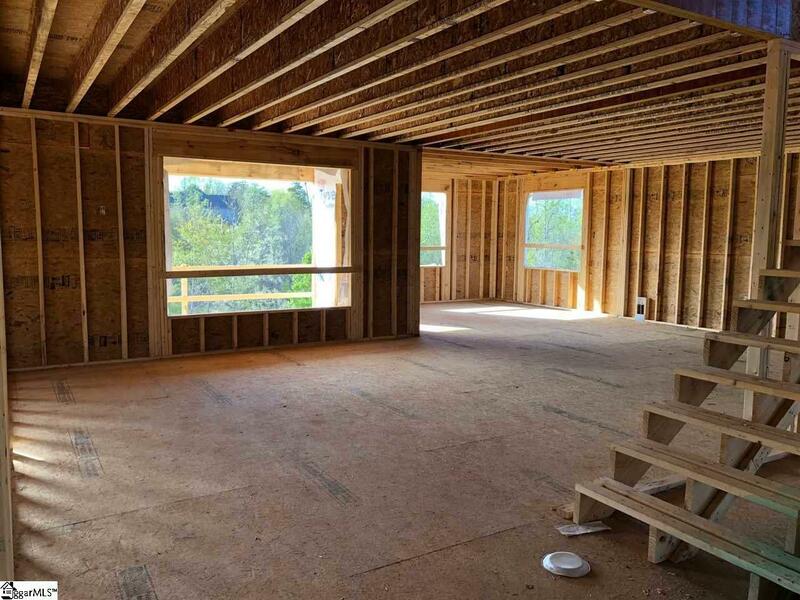 Scheduled to be completed in August, Hoover Custom Homes is proud to offer this 4 bedroom 3 bath home in one of the upstate's most beautiful neighborhoods. 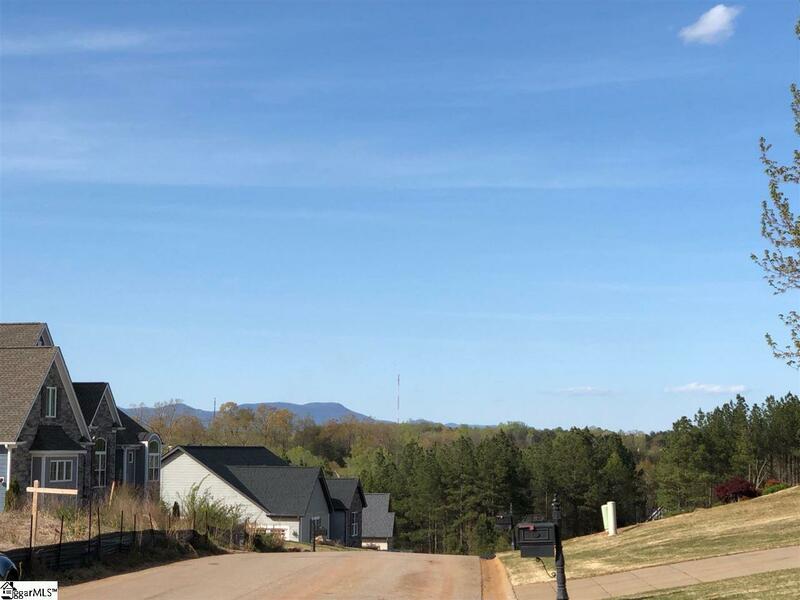 Situated on a beautiful, mountain view lot, this home features two master suites on the main level, an open flooplan, and picturesque views over the neighborhood and further towards the blue ridge mountains! The lower level also offers a large screened porch that leads to the open deck! Upstairs you will find two bedrooms, a full bath, and a large bonus room that offers many possibilities. One of my favorite features of this home is the hidden room off of one of the upstairs bedrooms. 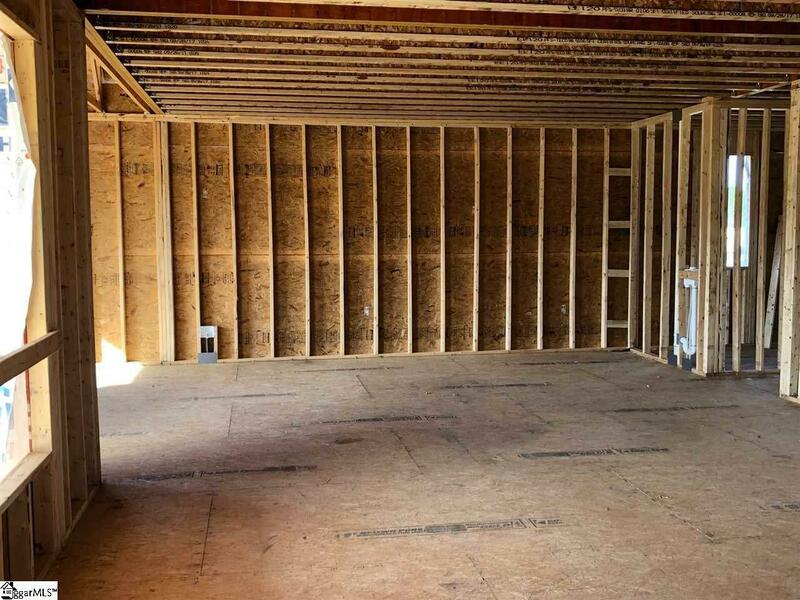 This 12x12 room is perfect for storage, or could double as a kids hidden playroom! The builder uses top of the line finishes to give this home the custom feel. These finishes include custom cabinetry, granite tops, stainless appliances, site finished hardwoods... the list goes on. The Silver Meadows community is a low cost, friendly neighborhood at the base of the mountains with beautiful views from many of the homes. Yearly activities include Easter Egg hunts, men's groups, womens groups, and community cookouts. Call for more info!